Mark Cuban trolled the Internet on Sunday night following the first play of SuperBowl 48, claiming that he had won a $20 million bet. 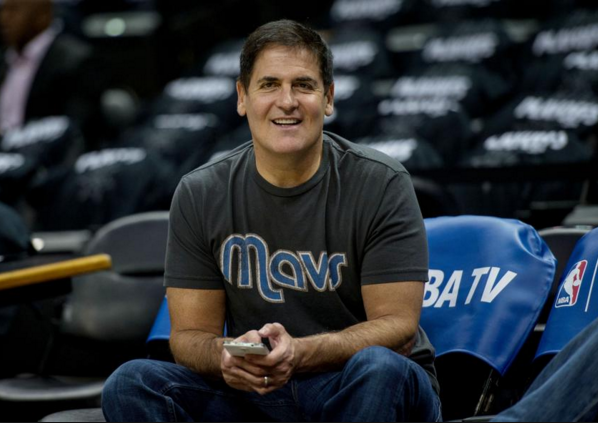 Many sites were quick to report Mark Cuban's winnings, and Twitter blew up with numerous Tweets about him. Over ten minutes later, the Mavs Owner summed up "You have just been trolled" in one four letter word, with a smiley face and finally a gracious full stop. The billionaire may not have won $20 million dollars - why would he worry anyway - but he did win in trolling Super Bowl watchers on Twitter.